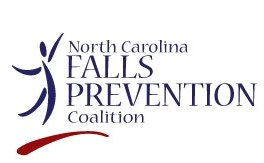 Building and strengthening regional/local falls prevention coalitions. Developing and disseminating evidence-based falls prevention programs. Increasing access, timeliness and understanding of falls prevention data. 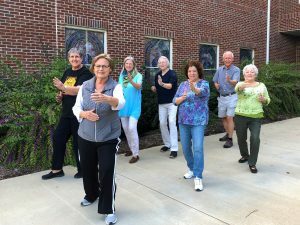 Ensuring that each community or county has an array of resources essential for falls prevention. Educating and communicating with key constituencies about falls prevention. Cultivating relationships with key new partners in NC. Using policy as a prevention tool. Sharing information about current activities, research, and projects happening across the state. ©2019 | All rights reserved. | Website by AndiSites Inc.